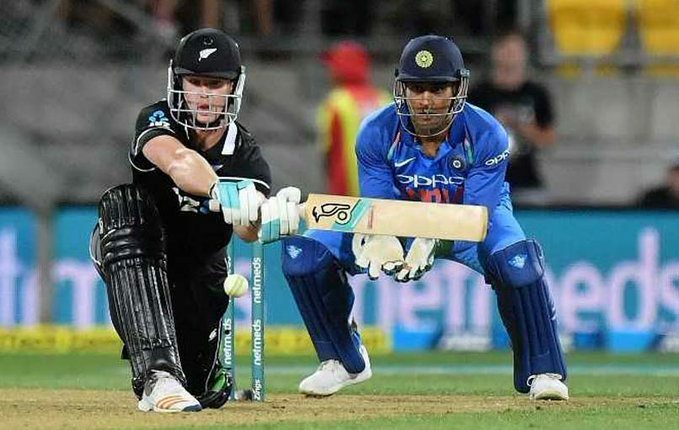 Wellington: After winning the five-match ODI series 4-1, a confident Indian side will aim for another series win when they take on the hosts New Zealand in the first T20 International of the three-match series here on Wednesday. India have not yet won a T20I match in New Zealand. Previously, they had played the shortest format of cricket in New Zealand way back in 2009, losing the series 2-0. In absence of regular skipper Virat Kohli, Rohit Sharma will lead the Men-in-Blue. Youngster Rishabh Pant, who was not part of the ODIs, has returned to the squad. Veteran Mahendra Singh Dhoni is also back in the format after missing the series against Australia last year. The series is also an opportunity for Dinesh Karthik and Ambati Rayudu to cement a permanent place in the middle-order. Eyes will also be on young sensation Shubman Gill. 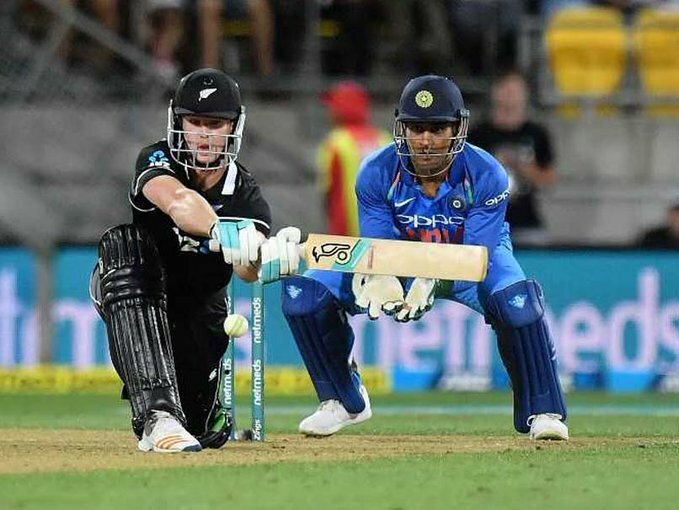 On the other hand, New Zealand will hope the change of format helps them turn things around after an underwhelming ODI series as their recent record isn’t up to the mark in their home pitch. The match is scheduled to begin at 12 . 30 PM Indian time.